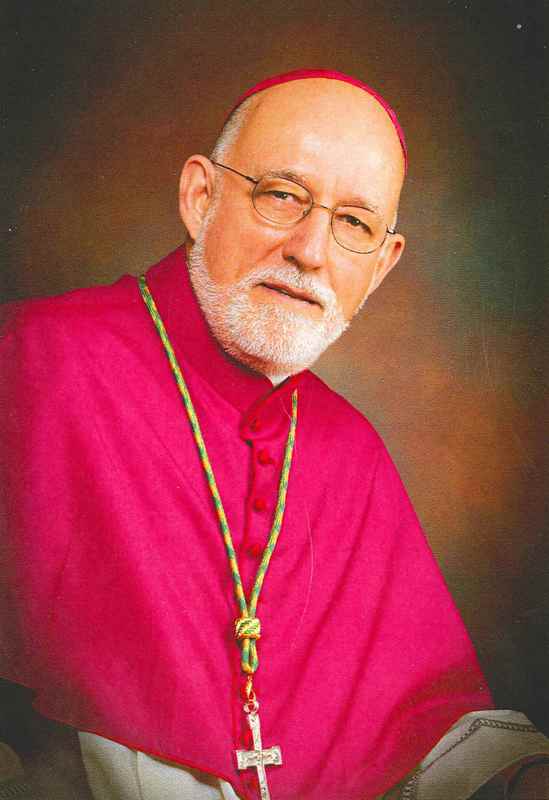 Bishop John Corriveau, OFMCap. was born in Zurich, Ontario, Canada on 27 July 1941. He is the youngest of six children born to Meryl and Denis Corriveau. Theology: Capuchin College, Washington, DC (USA) 1962 - 1966. He made First Profession of vows on July 14, 1960 and Final Profession of vows on July 14, 1963. He was ordained to the priesthood at St. Philip Neri Church, Toronto, ON (Canada) on October 23, 1965. 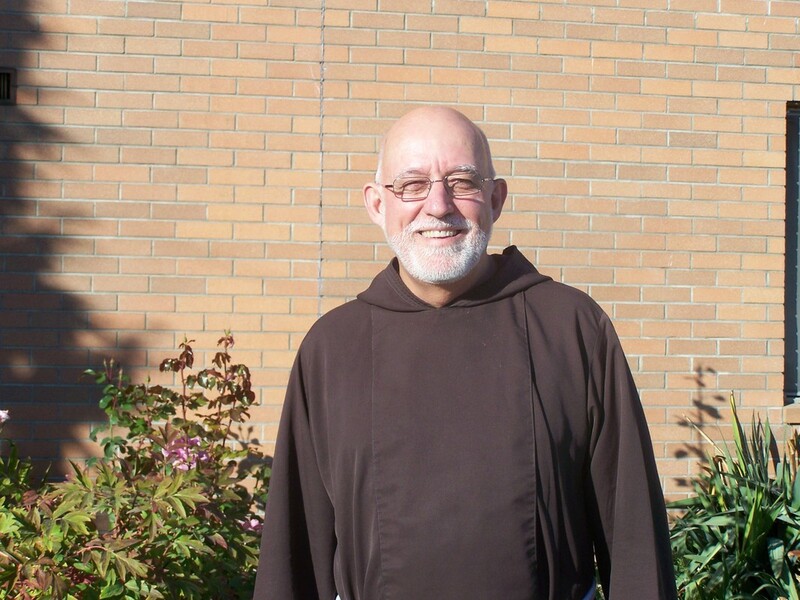 Having completed theological studies in June 1966, he was assigned to teach at the minor seminary of the Capuchin Custody of Central Canada from September 1966 until June 1969. At that time, he was assigned to minister as chaplain to the Irish Christian Brothers and their schools in Newfoundland, on the east coast of Canada. From 1971 until 1977 he served as Vice-Provincial Minister of the newly-established Capuchin Vice-Province of Central Canada. 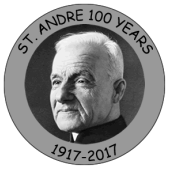 From 1977 until 1980, he was pastor of St. Philip Neri Parish, Toronto, ON. In October 1980, he was appointed General Definitor of the Order with special responsibility for the English speaking world. He was elected to at office at the General Chapter of 1982 and served until the General Chapter of 1988. From September 1988 until April 1989, he spent sabbatical time in Berkeley, CA (USA), studying at the School of Applied Theology. In April 1989, he was elected Provincial Minister of the Province of Central Canada. He served in this office until the General Chapter of 1994 when he was elected General Minister of the Order. He served as General Minister for twelve years until September 2006. Having completed his service as General Minister, he returned to the Province of Central Canada and was appointed to serve at St. Francis Table, a restaurant for the poor located in the Parkdale area of Toronto. In May 2007, he was elected to serve as Provincial Minister of the Province of Central Canada. On November 30, 2007 His Holiness Pope Benedict XVI appointed him Bishop of Nelson (British Columbia, Canada). He was ordained Bishop on January 30, 2008.